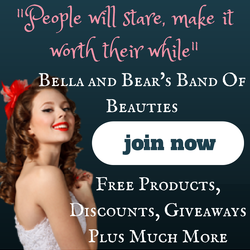 PAIGE VIOLET: ARE THE REVLON COLORSTAY MOISTURE STAINS WORTH THE HYPE? 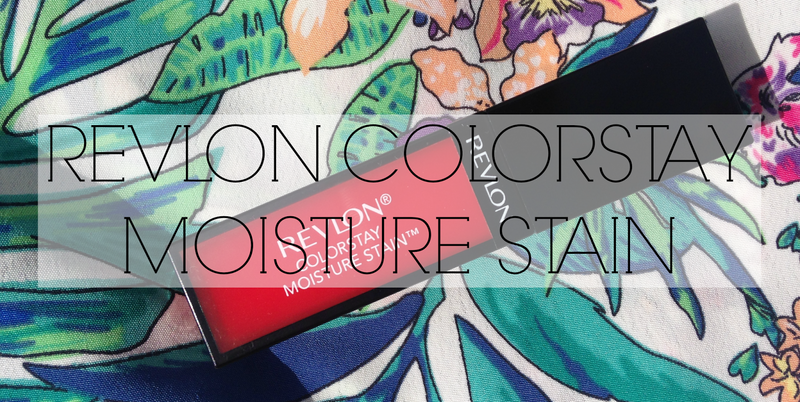 ARE THE REVLON COLORSTAY MOISTURE STAINS WORTH THE HYPE? 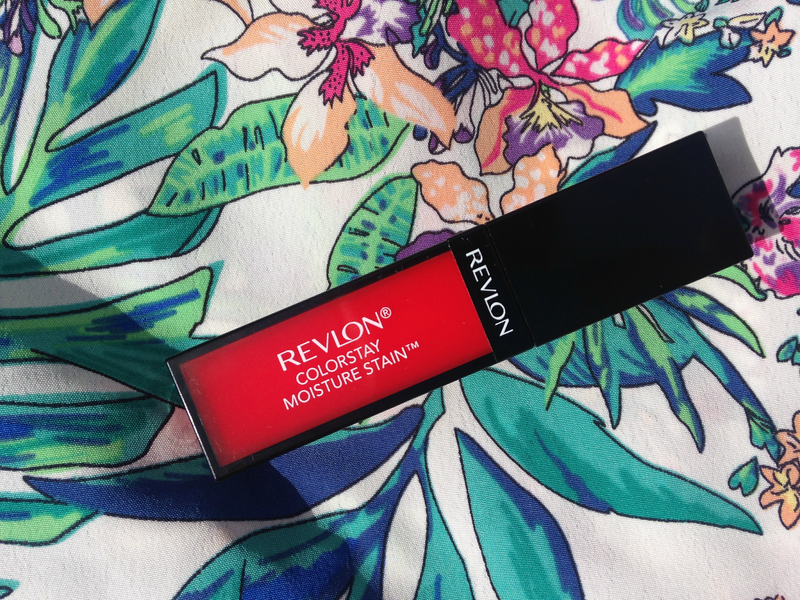 As soon as I spotted the Revlon Moisture Stains in my local Superdrug, I had to pick one up. 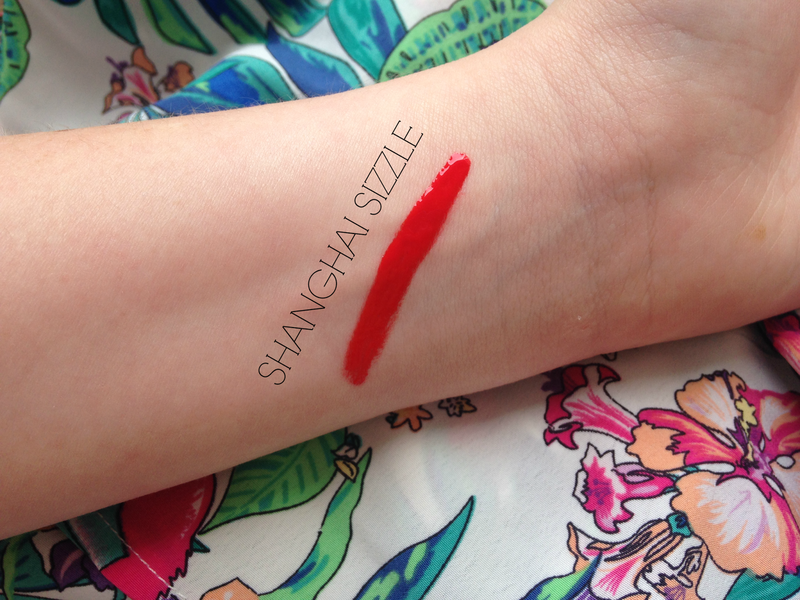 My local store is really rather small and only stocked three shades so I picked up 'Shanghai Sizzle', a very vibrant red shade. It was love at first swatch, or at least I thought it was. The Moisture Stains are extremely glossy with an amazing amount of pigment and they're so opaque in just one swipe. But hold your horses, I've found some faults. Firstly, I've found it can go quite gloopy. Now don't get me wrong, the formula is great but it becomes sticky if you add more than one coat. Then there's the problem of the colour 'bleeding'. The thing with me is I like to wear these kind of lip products when I want a bold lip but I'm in a rush, aka I don't have time for a lip liner and all that jazz. 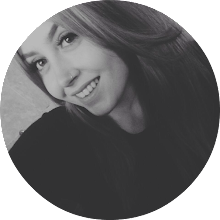 Although with a liner, something like MAC Cherry lip liner underneath, it's gorgeous and lasts so much longer without any bleeding. They are super comfortable to wear though, last at least six hours and once the gloss has worn off it leaves a nice subtle stain upon the lip. Despite the problems I've had, I do really like the ColorStay Moisture Stains and I may even have to pick up a few more colours (and a few matching lip liners too)! What do you think of the ColorStay Moisture Stains?